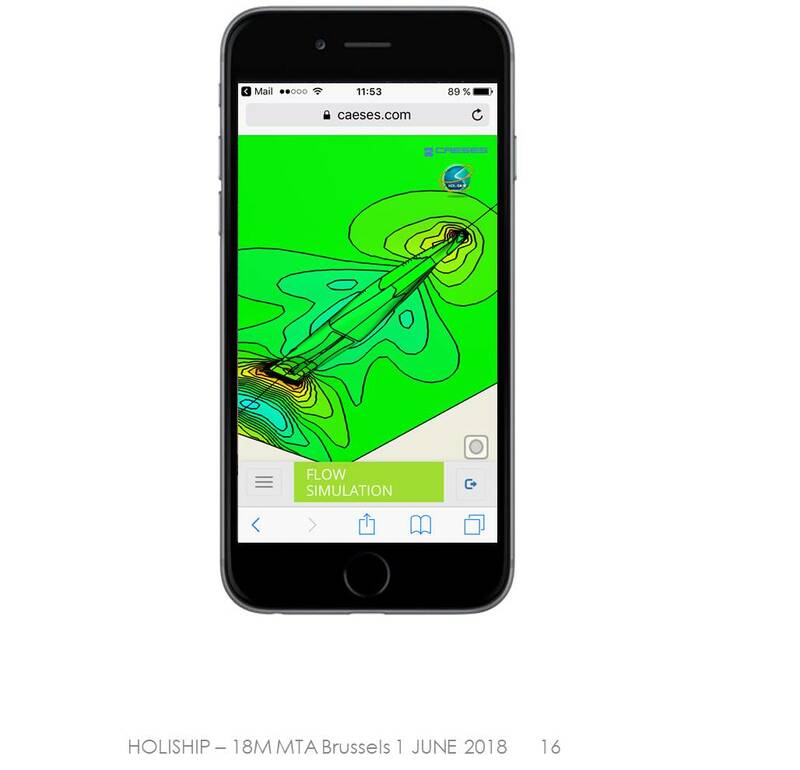 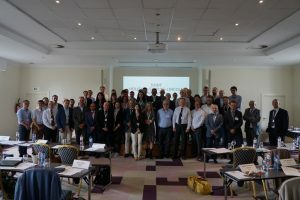 On 31 May 2018 the HSVA led HOLISHIP project participated in a joint workshop with other EU funded ship design projects SHIPLYS and LINCOLN in Brussels. About 60 participants discussed with Commission representatives future trends of ship design and their answers to the evolving requirements. This development gives a flavour of future use of CFD and design software services at HSVA as well as in collaboration with other HOLISHIP partners.